Welcome to Broderick Window Systems. We provide our clients with a variety of window services, including replacements and repairs. All our staff are extremely experienced and trained, carrying out each job with the highest level of car and attention to detail. 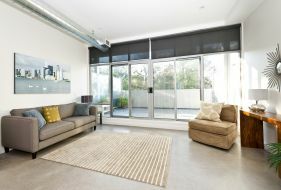 We work with both commercial and domestic clients. At Broderick Windows, we provide a whole range of window units and doors to help transform and update the look of your home. We work with clients who are building their home or business from scratch, or we can assist those who are simply investing in some home improvements. Whatever the reason, you can be sure that you will find something to suit. We supply and fit a whole range of uPVC and aluminium windows, doors and conservatories. All our glass is A Rated and extremely energy efficient – helping you to save money on your heating bills. Upgrading your windows is an investment that can pay for itself over time. So much heat can be lost through the windows, especially with older units. Call Broderick Window Systems to see what we can do for you. 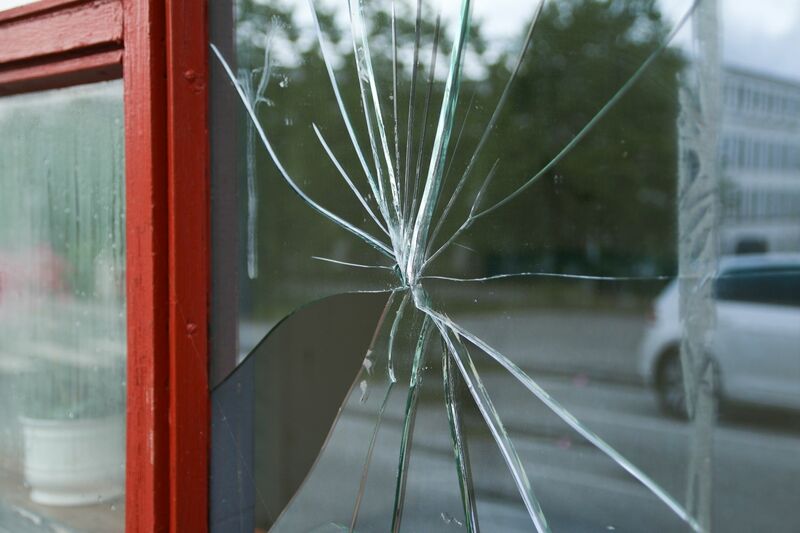 Our team provide a rapid repair and restoration service for all types of glass. 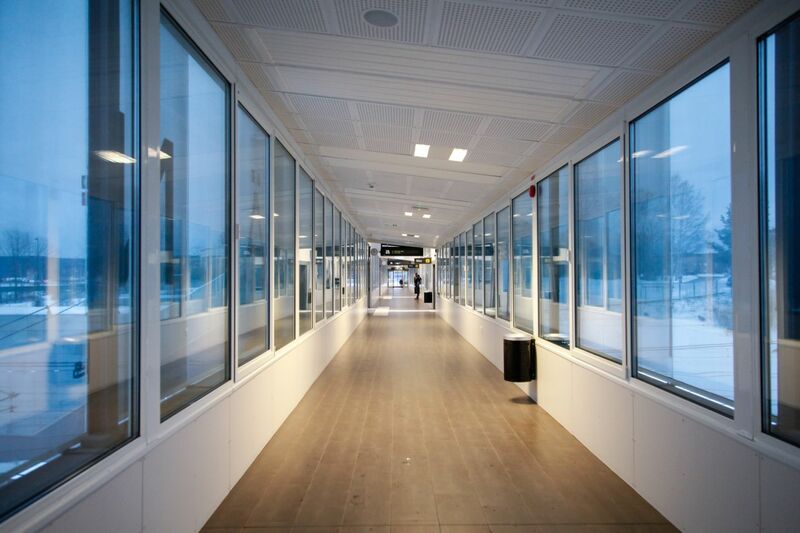 We work with an array of clients, from private to commercial and industrial. 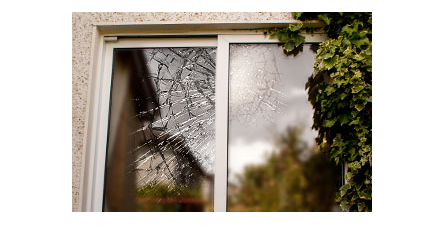 Much of our windows and doors repair work can be carried out on the same day. 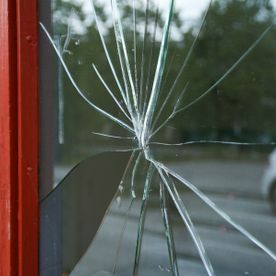 We specialise in a whole range of repair work, from cracked glass, to antique and stained glass. 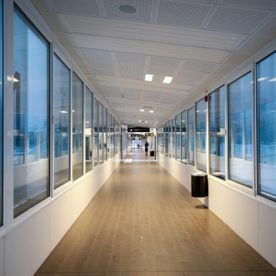 We also work with different types of glass, including laminated and safety glass. 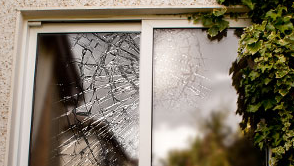 Broderick Windows aim to provide a fast response time, with many repairs done that same day. We work all across Dublin, simply call us today. 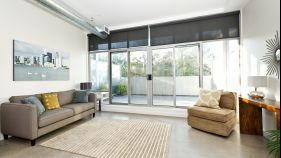 We have over 25 years experience with window systems. Our staff are on hand to answer any questions you may have regarding our services. For full information on all our services, or for an estimate, call us or fill out the form below.